April 11th, 2014 | Comments Off on Salmon Season! Visit us at the Sportsman Show This Week! February 5th, 2014 | Comments Off on Visit us at the Sportsman Show This Week! 2014 All Depth Halibut Season Dates are Here!! 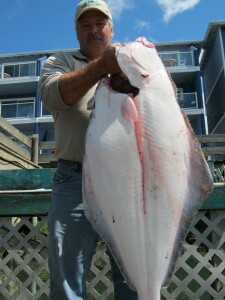 February 4th, 2014 | Comments Off on 2014 All Depth Halibut Season Dates are Here! !